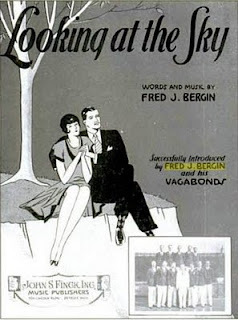 In 1930 Fred Bergin earned a living working in various orchestras, playing for the likes of Jimmy and Tommy Dorsey, and his own band, the Vagabonds. 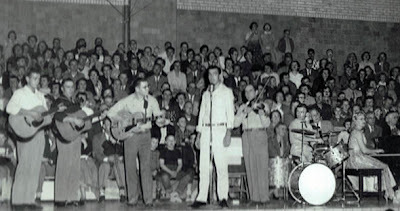 After five years fronting a musical act, he needed a change. He decided to buy into a roller skating rink in Cleveland. 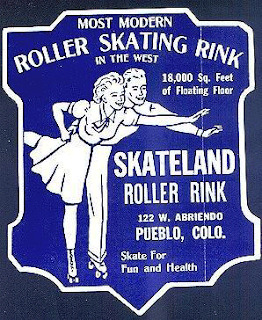 Skate dancing was gaining in popularity, but it quickly became apparently to Bergin that while recreational skaters could move around a rink to nearly any song, skate dancers needed a tempo and a rhythm to gracefully move to the music. 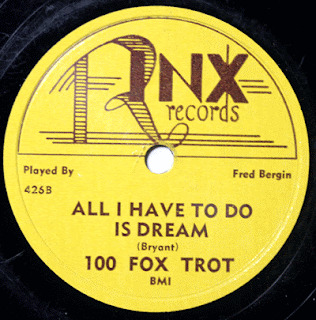 With his extensive musical background he started to rewrite big band and ballroom dancing songs for use in skate dancing. It was around this time that Bergin began purchasing an impressive list of rinks around Ohio and Massachusetts. An admitted “bad skater,” within ten years he was named chairman of the Society of Roller Skating Teachers Association. 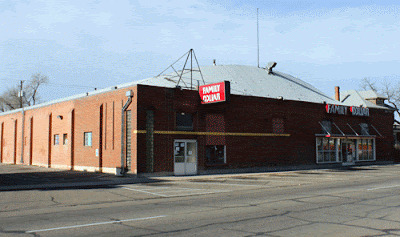 In 1948 Bergin, who was looking to expand his rink holdings, came to Pueblo. He became the manager of Skateland, located on Abriendo Avenue. 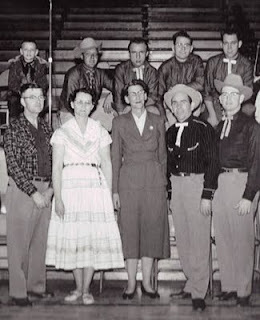 Around this time he teamed up with Dr. Lloyd Shaw, a Colorado Springs educator dedicated to American folk dancing, to make square dancing records. 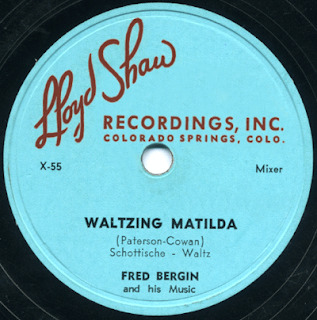 The partnership resulted in numerous recordings of traditional music, interpreted by Bergin’s organ, on the Lloyd Shaw record label. With his newly acquired recording skills, Bergin would go on to form Rinx Records, and make his own roller skating music. Listen to "All I Have to Do is Dream"
in Denver. He would also be named president of the Roller Skating Rink Operators’ Association. When his Rinx Records partner, W.B. 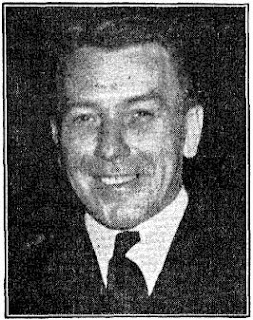 McMillan died in 1954, he left Colorado and moved back to Michigan, his home state. While there he continued to record music from his home studio for the Shaw label. The partnership would go on until 1958, when Shaw died. 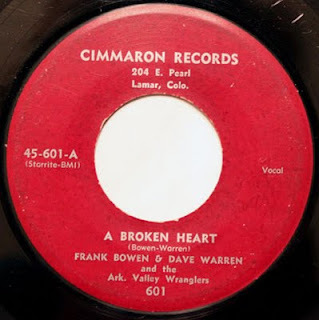 By the late 1950s roller skating music became a thing of the past, replaced by 45 rpm records of Top 40 hits. 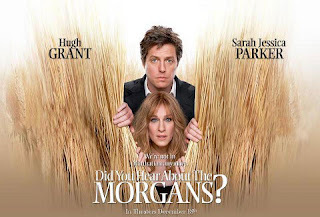 The organist was replaced by a disc jockey. 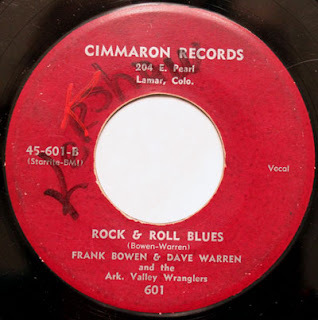 Bergin sold Rinx Records in 1968. In 1980, at the age of 76, Bergin retired from the Coral Casino in Santa Barbara, California, where he had performed as a pianist. He moved to Dayton, Ohio, where he retired. In 1991 he was inducted in the USA Roller Sports Coaches Hall of Fame. He had previously been inducted in the Roller Skating Rink Owners Association’s Hall of Fame.